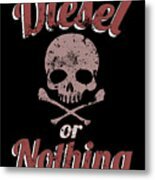 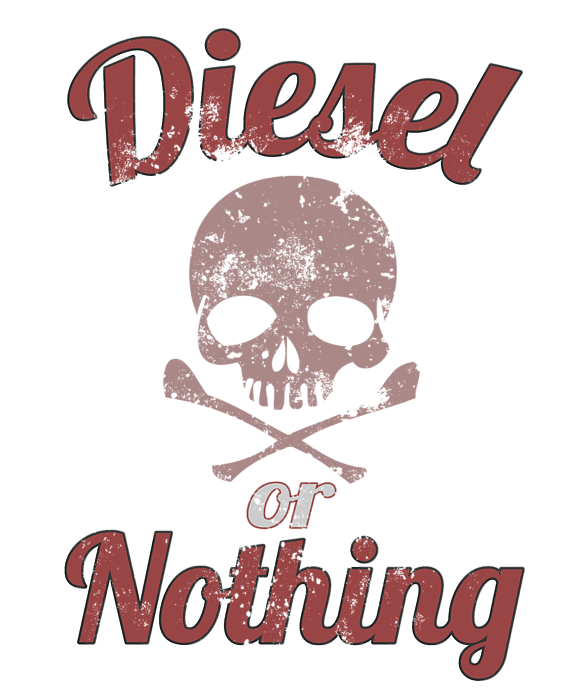 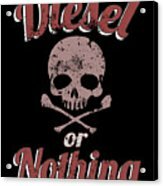 There are no comments for Diesel Or Nothing Truck 4x4 Power Fuel Skull Red. Click here to post the first comment. 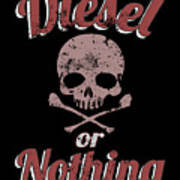 Great gift for lovers of Diesel, rolling coal, lifted trucks, diesel mechanics, trucker, trains, engineers & conductors.